Rod joined the board of Directors in 2008 as the company’s Sales Director and in 2015 was appointed as the Chief Executive Officer. Rod was recruited due to his highly successful and specialist corporate background helping to drive the aggressive growth of the business. Prior to Annodata, Rod held the position of Sales Director for Siemens Financial Services which he joined in 2000. With a career-long emphasis on motivating and developing teams, he is also a highly regarded senior-executive coach and mentor. 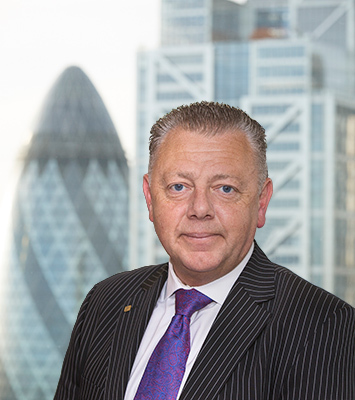 During his time in the finance industry, Rod was also an Executive Director of the Finance and Leasing Association and Chairman of the Technology Group, being intimately involved in developing the compliance-based FLA Code of Practice. 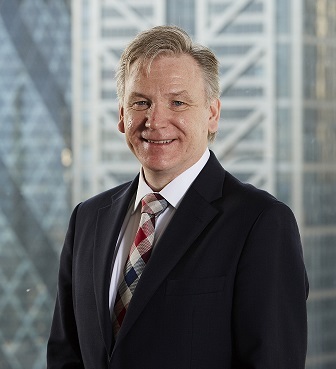 Prior to Siemens, Rod was a member of the main board of Schroder Leasing, a subsidiary of the global international merchant bank, which he joined in 1988 having first started his career in retail banking with Barclays Bank. Rod holds qualifications in the Institute of Banking as well as Marketing (CIM). From the age of 16, Graham spent the next 11 years masquerading as a professional footballer. At 27 a bad injury called his career to an abrupt end at which point he joined the Copier industry. From that day to the present he has worked for leading brands including Nashua, NRG, Ricoh and finally Kyocera, where he has been for almost 15 years. 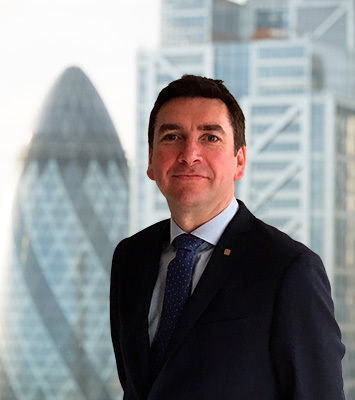 Graham has helped drive Kyocera’s business forward with significant sales growth as Sales Director and most recently as Deputy Managing Director. 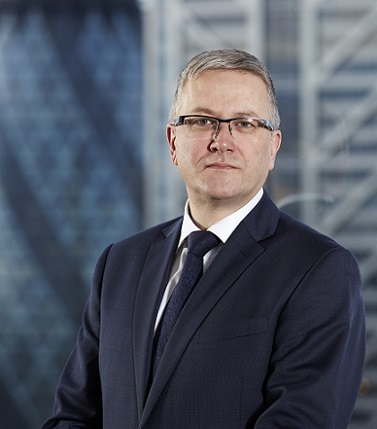 Since April 2018, Graham has held a dual role across Kyocera and Annodata as Director of Strategic Alliances, Partners and Projects responsible for developing and managing our hugely important Partnerships in addition to leading strategic projects and acting as the lead advocate for the ongoing development of the Kyocera Values and Philosophy. Gary Day joined the Annodata Board as Group Sales Director in January 2018 with a primary focus of driving growth in sales through the development of our sales teams and Annodata’s value proposition. Gary has over 25 years of sales management experience within the Managed Print and IT solutions space, working with both Corporate and Public Sector client channels. Most recent roles have included senior sales leadership positions working at board level within two of the largest independent Managed Print Service resellers within Europe. Gary was responsible for implementing successful turnaround strategies whilst delivering significant growth in his business areas. Gary freely acknowledges that an exciting aspect of this role will be the successful integration of Kyocera’s values and philosophy which will stand as a key differentiator in the market. Joe joined Annodata in May 2014 as Marketing Director. Responsible for marketing strategy, lead generation, PR and brand, Joe brings with him over 20 years of business-to-business marketing experience across telecoms, technology and Business Process Outsourcing. Prior to joining Annodata, Joe was Vice President Global Marketing at Sitel, one of the world’s largest BPOs. Joe has also held senior roles in companies including Azzurri Communications, Npower, Kingston Communications and Cable & Wireless. 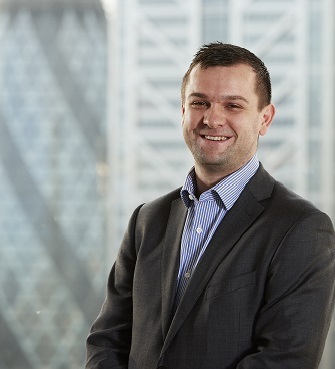 Nick has been with KYOCERA since October 1991, where he joined from Hewlett Packard as a qualified ACMA accountant and was later promoted to Finance Director. In 2001 Nick completed the successful hive up of Mita Copystar (UK) Limited into Kyocera Electronics and so Kyocera Mita (UK) Limited was created. During the next 10 years, Nick lead the Centralisation of Inventory from the UK to Europe and the UK implementation of SAP. In 2013 Nick became the Director of Finance and General Operations, it was at this time that KYOCERA Mita rebranded to the organisation we know today of KYOCERA Document Solutions. Nick was part of the successful Board of KYOCERA that during a five year period doubled the size of the organisation. One of the ingredients of this success was the implementation of the KYOCERA Philosophy, which enabled the UK team to become a true ‘Partner of Choice’. In February 2016 Nick lead the acquisition of Kyocera’s first direct sales organisation, Midshire Communications Limited in Worcestershire. Later he was to use this knowledge in leading the local UK team in the acquisition of Annodata Limited by KYOCERA Document Solutions Inc of Japan. During the process of post-merger integration, Nick has become the Group Financial Director for both Kyocera Document Solutions and Annodata. Nick brings to Annodata a wealth of knowledge of KYOCERA where his goal is to assist Annodata in repeating the growth success of KYOCERA. 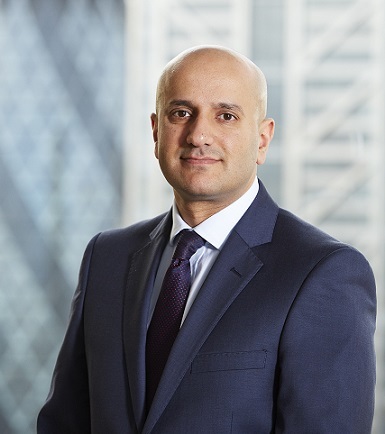 Suki joined the Annodata Board as Group Finance Director in 2002 before becoming Commercial Director in 2014. Since April 2018, Suki has been Group Commercials & Operations Director. Whilst at Annodata, Suki has been instrumental in assisting in the rapid growth experienced by the Group particularly in integrating acquisitions and ensuring back office functions continue to deliver and evolve. After gaining a degree in Physics at Imperial College, London, Suki qualified as a Chartered Accountant with the consulting group KPMG. After that he went on to join Invensys Plc where he held a number of senior finance roles in its Group head office which involved significant exposure to its businesses across Europe and North America. Andrew joined Annodata in August 2013 as part of a strategy to expand Annodata’s portfolio into ICT Services. Appointed as Technical Director and then later ICT Services Director the team embarked on a successful build and acquisition plan solidifying Annodata as a true ICT Services provider. 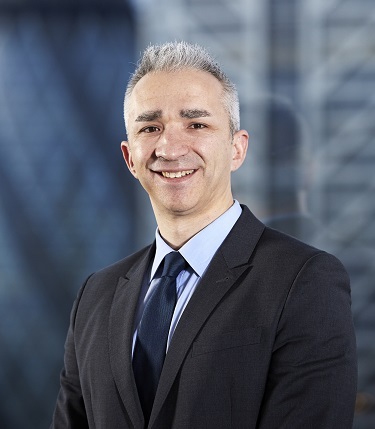 Andrew is responsible for Annodata’s presence in the IT and UC sector, tasked with the continued expansion of ICT business, Service Delivery and continued evolution of Annodata’s end to end portfolio. Andrew has a proven track record of ICT start up and technology leadership assisting Annodata in its goal of becoming a leading Managed Service Provider (MSP). Prior to Annodata, Andrew held the position of Technology Director for a large education establishment where he built a successful IT business supporting a number of large schools and colleges in the South of England. During this time Andrew became an integral part of the management team, contributing to the continued success of the organisation. John joined Annodata in 2002 as a field service consultant leading a task to transform and expand the quality and range of customer services. John was promoted to Group Service Director in 2008 and now leads the largest division in Annodata. His mission, and that of his team, is to deliver excellent customer service whilst growing service income and profit by constantly improving efficiency. 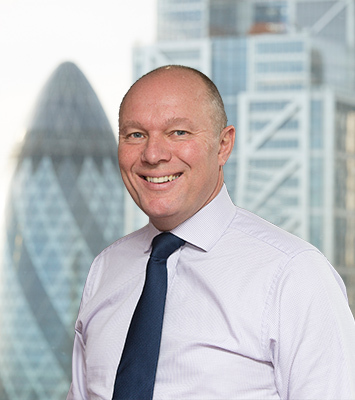 Prior to joining Annodata John was the Regional Service Manager of Greater London for Canon UK Ltd.
John holds a degree in Leadership and Management and is Fellow of the Chartered Institute of Management.